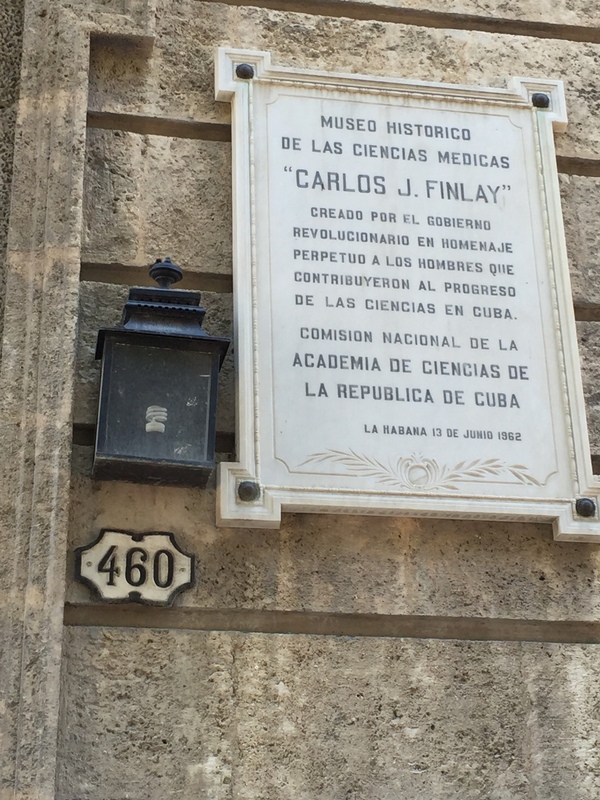 Museo Histórico de las Ciencias Medicas "Carlos J. Finlay"
List of Countries » Cuba » Havana » Museo Histórico de las Ciencias Medicas "Carlos J. Finlay"
The Museo Histórico de las Ciencias Medicas "Carlos J. Finlay" can be found in Havana (Calle Cuba, 460). It was inaugurated in 1962 and dedicated to Cuban epidemiologist Carlos Finlay with the occasione of the 130th anniversary of his birth. 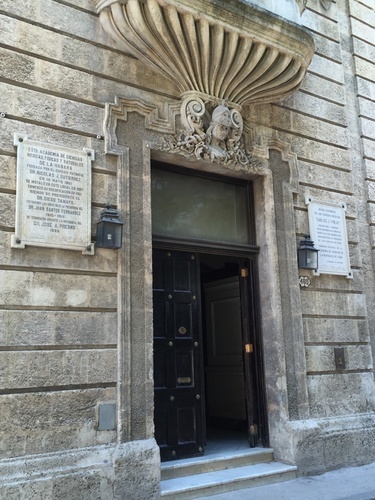 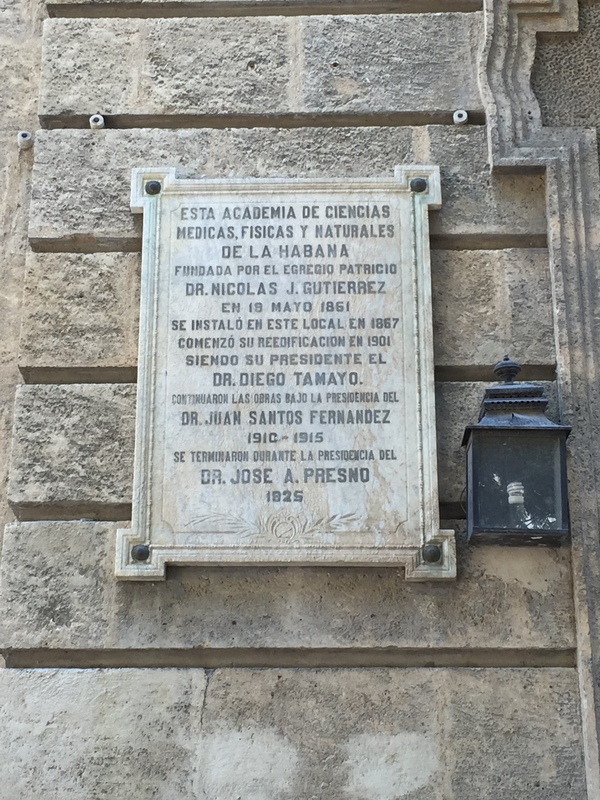 It is located in the building that previously hosted the Real Academia de Ciencias Médicas, Físicas y Naturales de La Habana (since 1867).